It is time to forget common access cards. 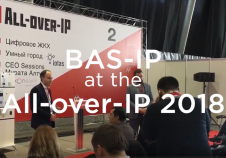 There are many circumstances where the UKEY mobile access by BAS-IP will save your time and panicky moments, for instance entering a parking lot. 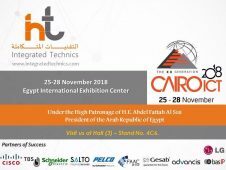 BAS-IP company will participate at the upcoming Modern Security & Information Technology exhibitions Cairo ICT 2018, which will be held in Cairo (Egypt) on November 25-28.